Experience: Even under the automatic brightness setting, the screen brightness of iPhoneX can easily exceed 530cd/m2, and the peak brightness can reach 649cd/m2, although the Samsung Galaxy S8 and Note8 with the same grade AMOLED panel are slightly inferior in automatic brightness. However, the peak brightness can reach 730 cd/m2, and the performance is excellent when used outdoors, which is difficult to distinguish as a whole. 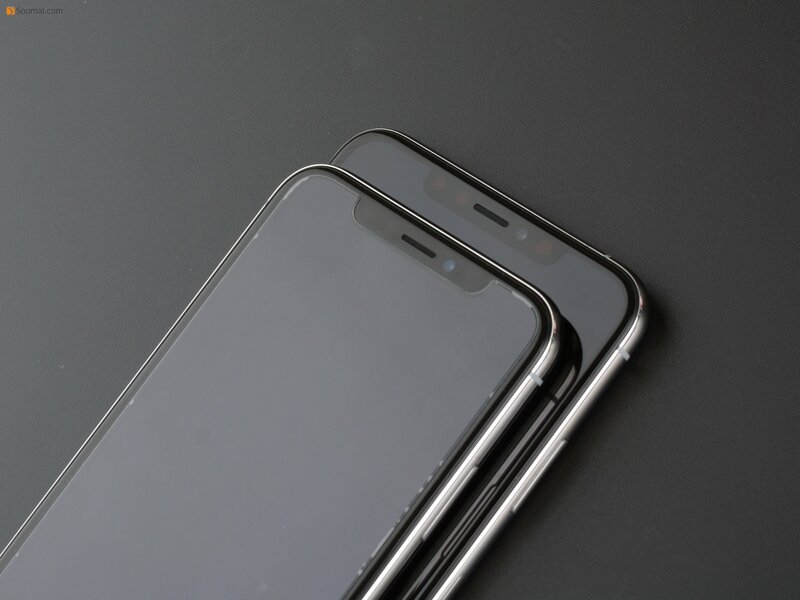 The panel is also black enough under the state of the screen, and there is no gray background and "greasy" phenomenon common to many AMOLED panel phones. The slightest regret is that the iPhoneX does not use the In-cell touch solution with a higher screen fit, but the GF2 that requires an additional touch film layer. When the angle of view is about 30 degrees, the screen tone will be slightly bluish, but not Affect the readability of the content. The iPhone X's panel PWM flicker will begin to become apparent when the brightness treaty is less than 35%. Professional color: iPhoneX's objective color performance has reached the best level in mobile phones. Whether it is color, grayscale, color gamut and other objective color reproduction performances are excellent, it automatically supports sRGB and P3 color gamut. In the picture showing the standard grayscale, iPhoneX's color performance is bright and bright, with good consistency and reference.